food concoctions they create. 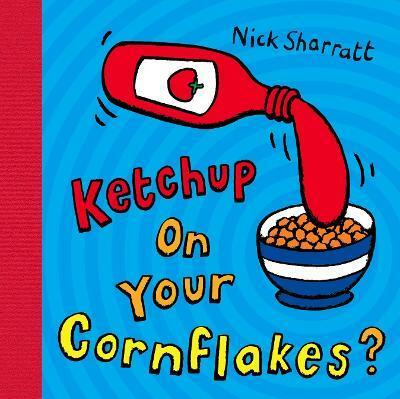 Do you like ketchup on your cornflakes? cover yet, will ensure KETCHUP's continuing longevity. Illustrations note With numerous col. ill.